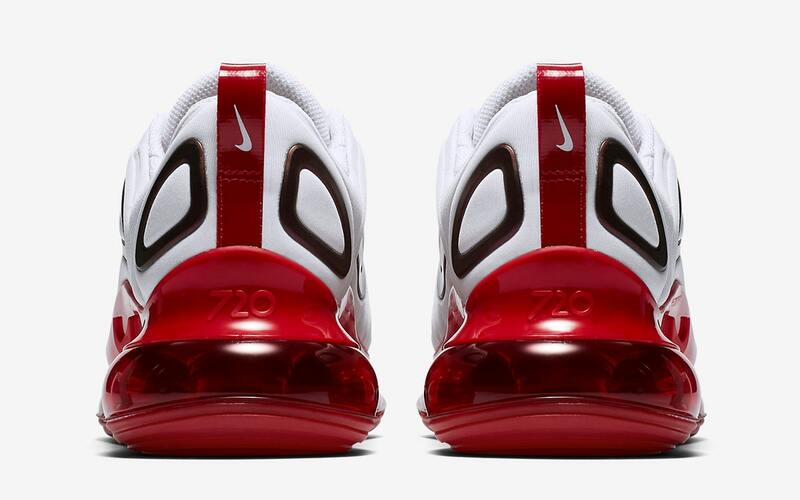 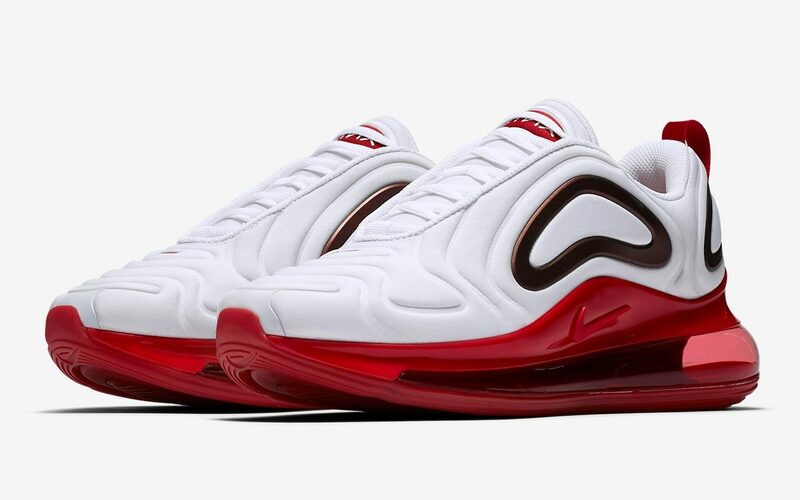 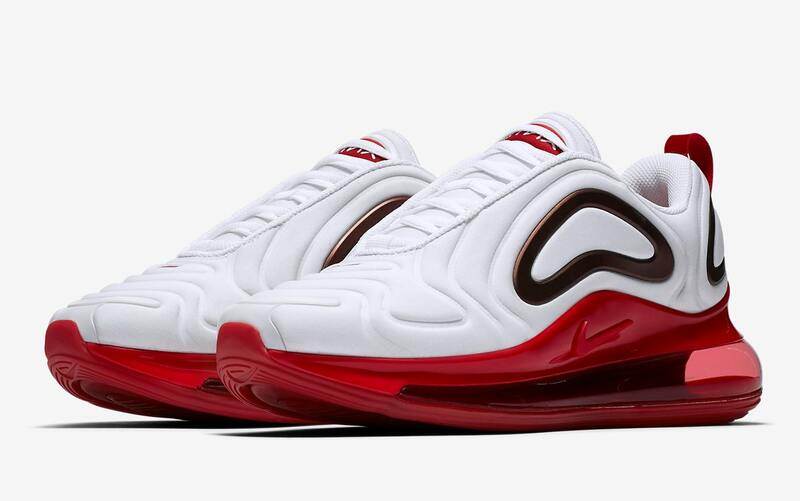 Air Max 720s Arrive in White and Gym Red! 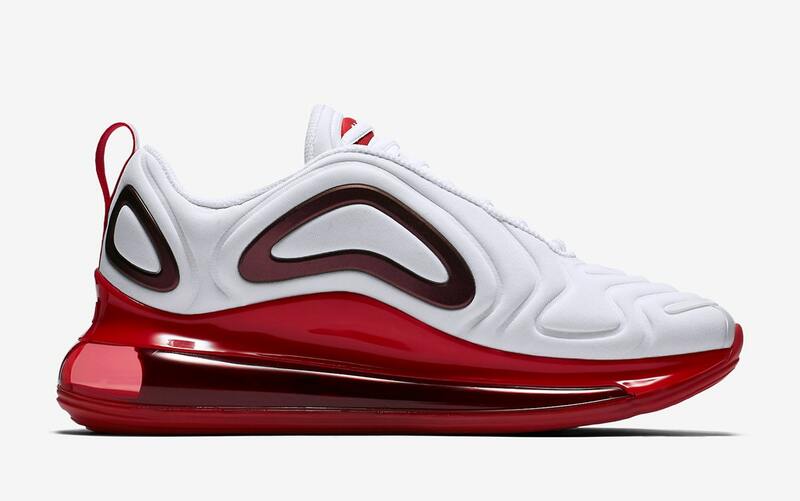 Joining the recently revealed red pairing of Air Max 270s for Men is this ladies-exclusive pairing, which also rocks out in red. 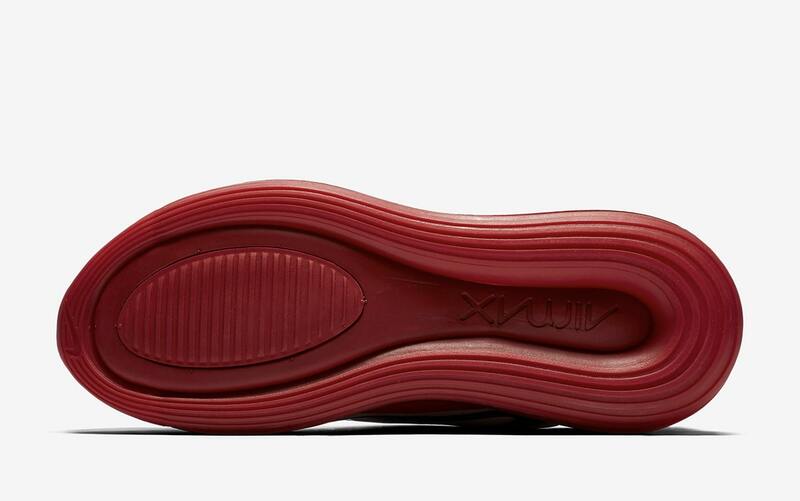 For the ladies, though, contrasting blacks are swapped out for bright whites, with red covering the entire sole unit, midfoot piece, heel tabs and tongue branding, with deeper shades of the hue hitting the plastic overlays. 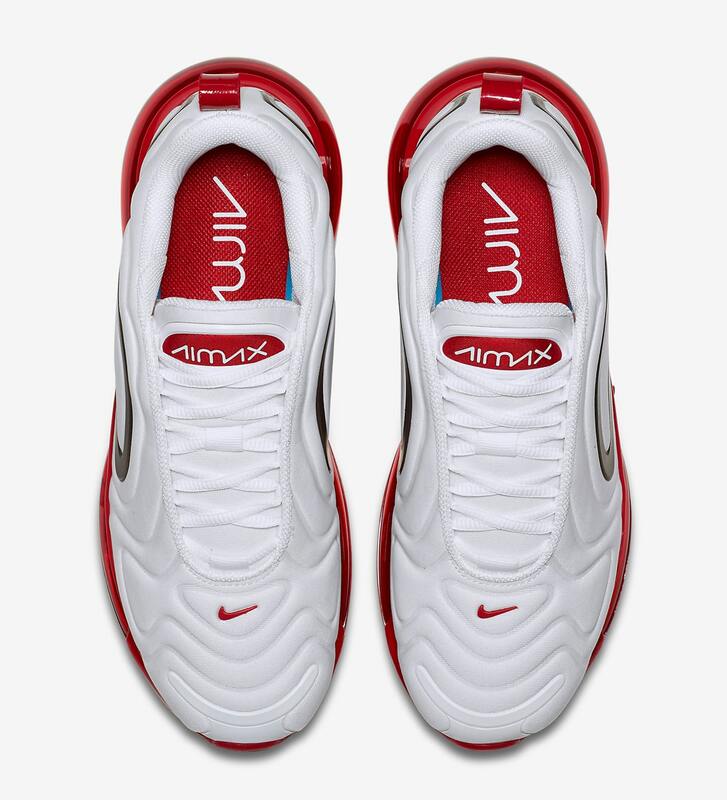 A release date has been set for April 18th, with pairs landing at select retailers like Finish Line for $180. 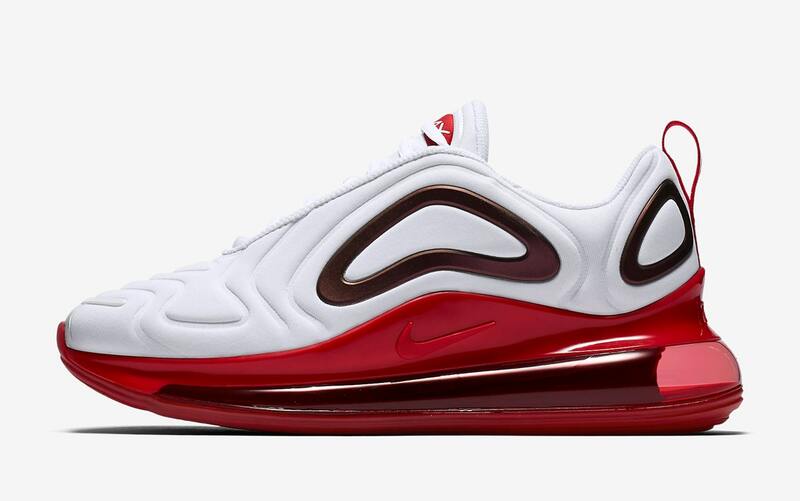 Take in an official look at the pair below, and keep your eyes locked onto our Release Calendar for more Nike Release Dates!